Our easy to use intranet platform means a stronger user adoption rate and a unified team for your business. 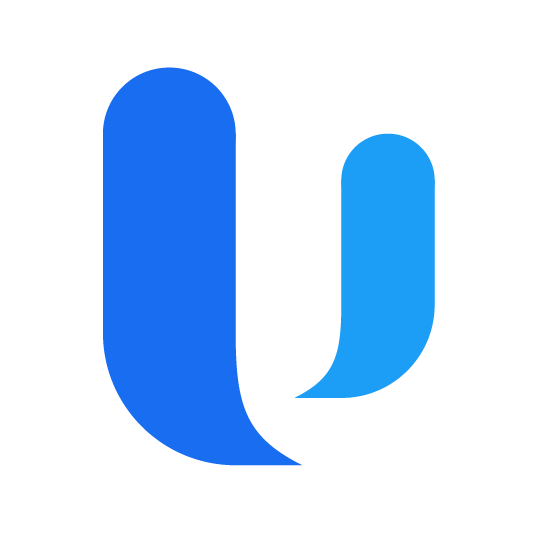 With more users committed to Upteamist, the full potential of the platform to centralize data and documents will be realized. You will see an increase in efficiency as your business saves time and money. The integration to the most current version of Office 365 will increase security and compliance, and it will streamline the authentication process. Worrying about the safety of your data will be a thing of the past.